EMBRACE THE SUMMER HEAT WITH NEW SIZZLING SPINS SLOT! 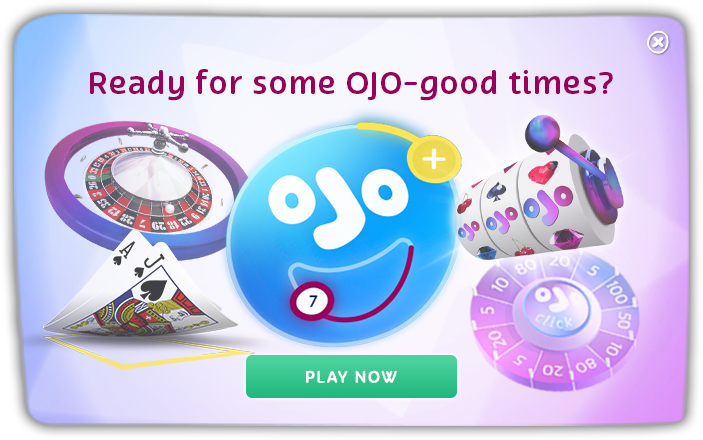 OJO’S BACKING ENGLAND WITH 1 MILLION FREE SPINS! OJO HELPS OUT UK’S SNORE VICTIMS WITH A WORLD-CLASS SNORECHESTRA! OJO TAKES TO THE STREETS WITH AN EGG-CITING CHALLENGE! SALUTING THE RETURN OF GAME OF THRONES WITH FREE SPINS! ‘OUR PLANET’ COMES TO NETFLIX AND OJO IS SO ONBOARD! © 2017 - PlayOJO - All Rights Reserved.